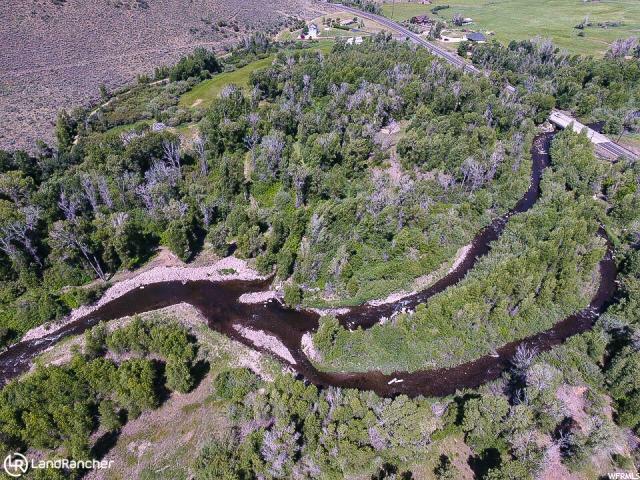 This ultra private, one-of-a-kind property boasts 8 flat acres with substantial frontage on the trout-filled Weber River. 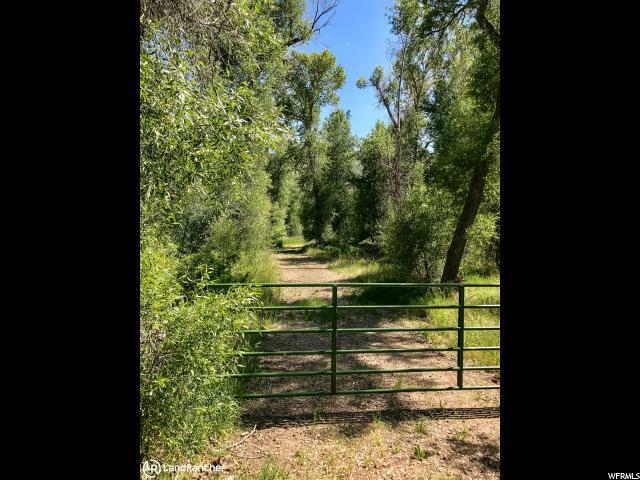 Build your dream home among the towering Cottonwoods and the tranquility of the river. With plenty of space for your horses, stables or a riding arena the possibilities are endless. 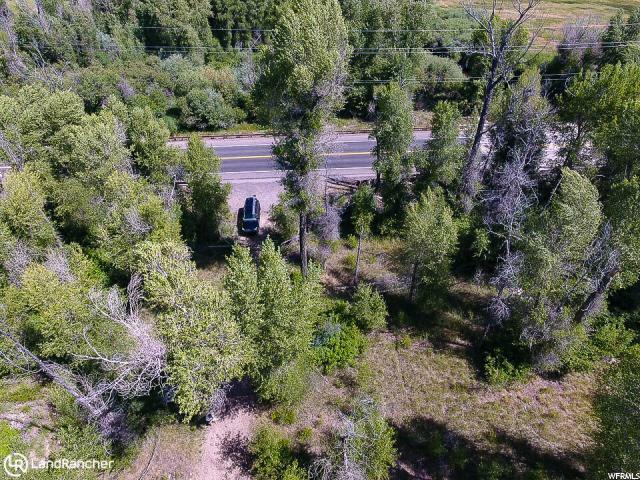 This pristine parcel is accessible year round and is only 10 minutes from Park City's Historic Main Street, Deer Valley, Park City Mountain Resort, and the Canyons for boutique shopping and gourmet dining. Easy 30-minute drive to Salt Lake City's International Airport. This is the epitome of prime real estate! The property already has power, septic tank and a well permit. 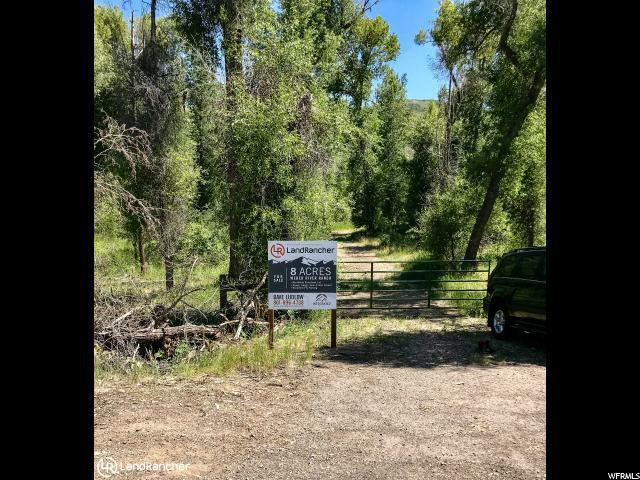 Schedule a private showing today and don't forget to bring your fly rod! Serious inquiries only please. Listing provided courtesy of Integrated Realty, Llc. Information deemed reliable but not guaranteed accurate. Buyer to verify all information. © 2019 Wasatch Front Regional Multiple Listing Service, Inc., All Rights Reserved.